In a recent study, post-menopausal breast cancer survivors on Tamoxifen who ate the most soy had the lowest rates of breast cancer recurrence. This was also true of lignan intake (found in especially high levels in flax seeds). Postmenopausal women with breast cancer were found to have higher estrogen levels in the blood than women without breast cancer; however, women on a vegetarian diet had the lowest levels. This may help explain why breast cancer risk may be reduced by a vegetarian diet. Tumors in post-menopausal women do not have easy access to estrogen, which appears to feed tumors. These tumors may then turn to creating estrogen themselves; mushrooms have been found to disrupt this process. 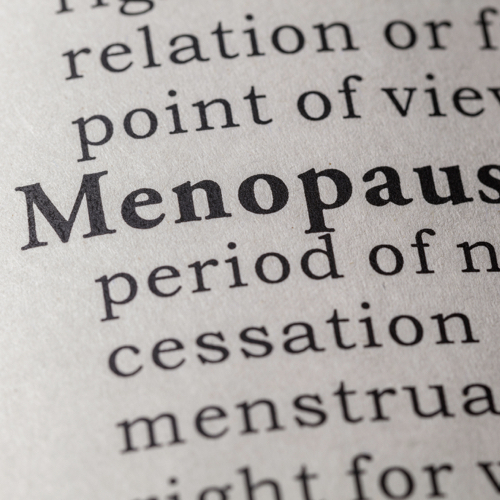 Eating soy foods appears to help with hot flashes and other symptoms of menopause. And daily dried apple consumption may promote cardiovascular health in post-menopausal women. Image Credit: Devonyu / Thinkstock. This image has been modified.